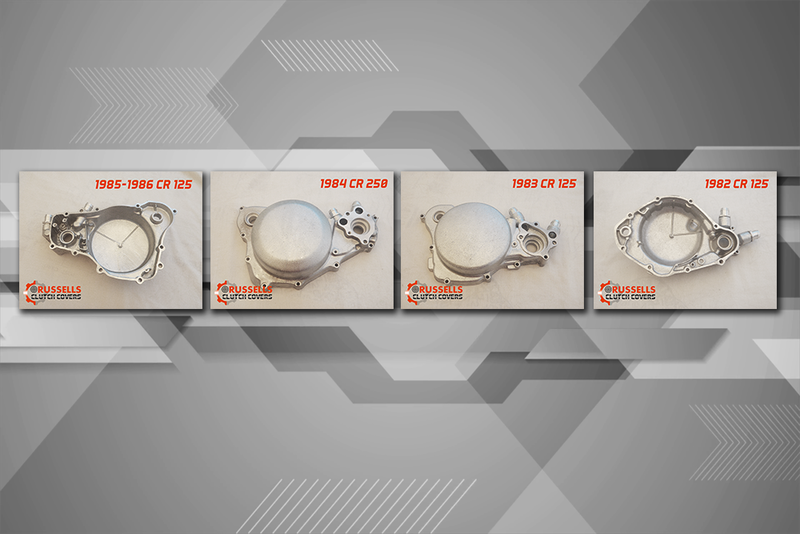 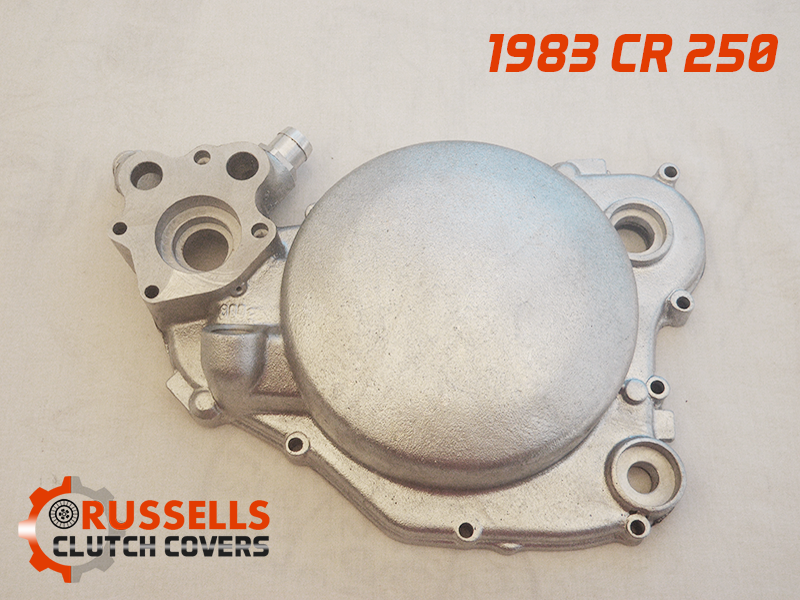 Make your HONDA CR like new with a Repo engine covers. 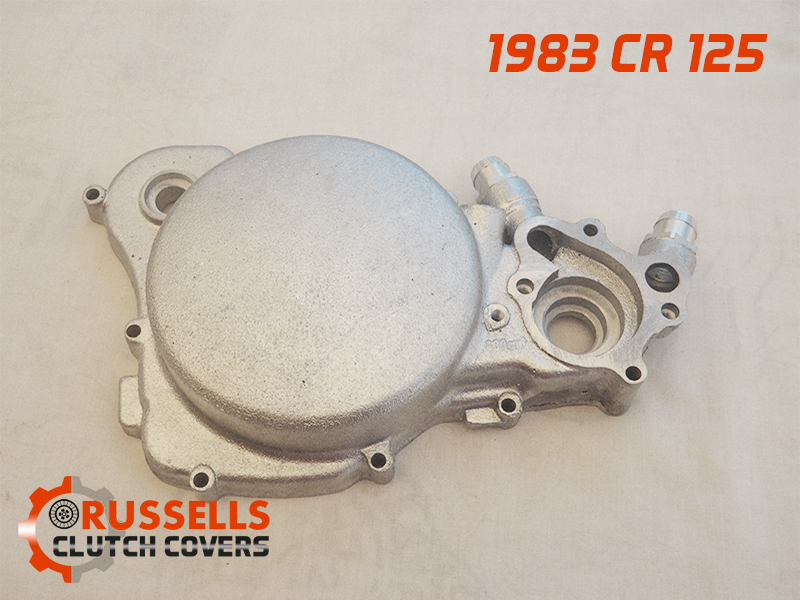 Our Honda CR replica has been sand cast in aluminium which will not corrode and then CNC machined for perfect fit. 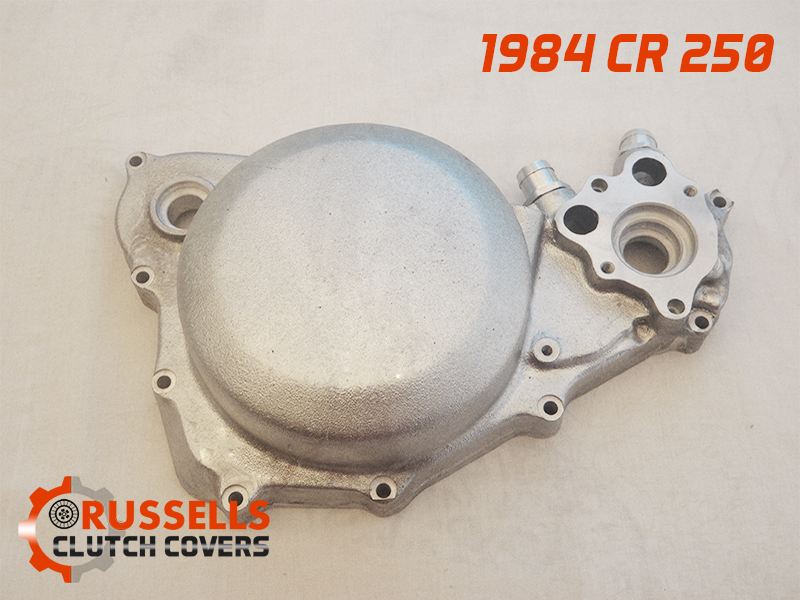 I ordered online and got my 1982 CR 125 Clutch Cover in excellent condition and exactly what I am looking for. 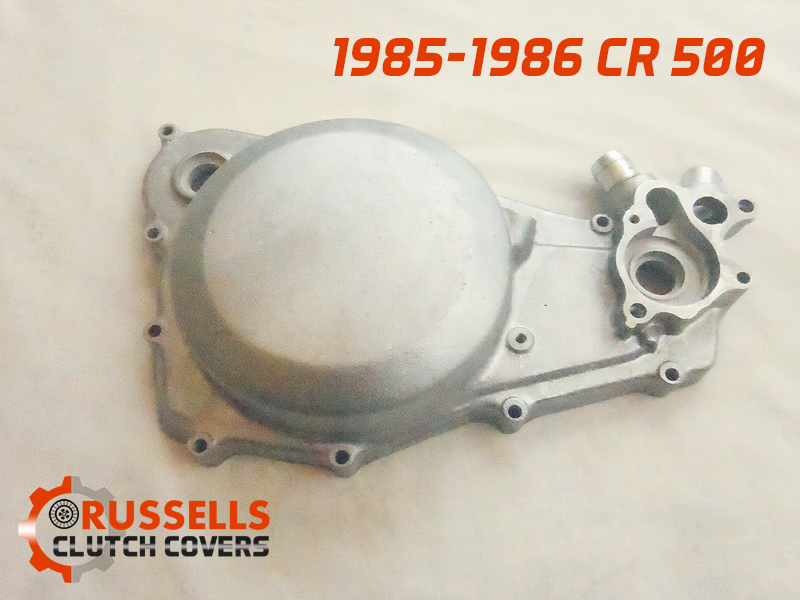 Could not find any other seller like Russell in the market these days. 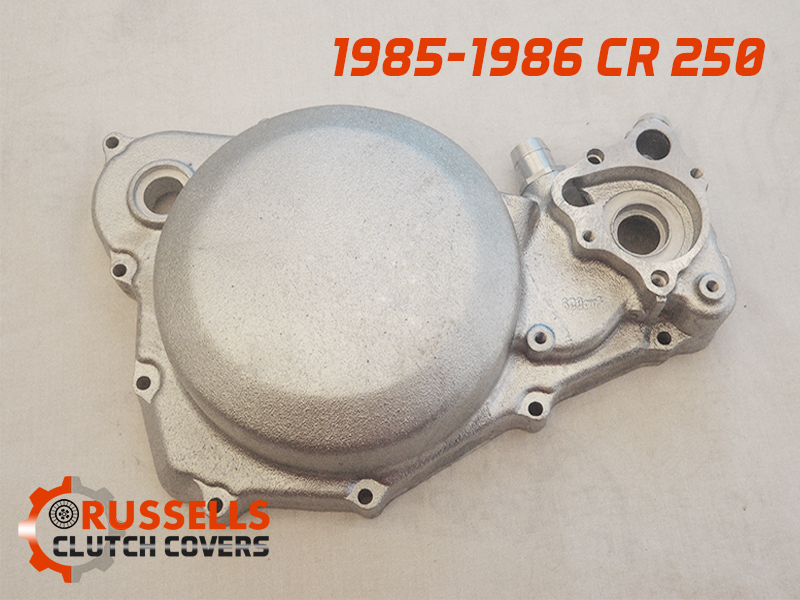 Russells Clutch Covers has been providing high-quality Honda CR replica for over 2 years. 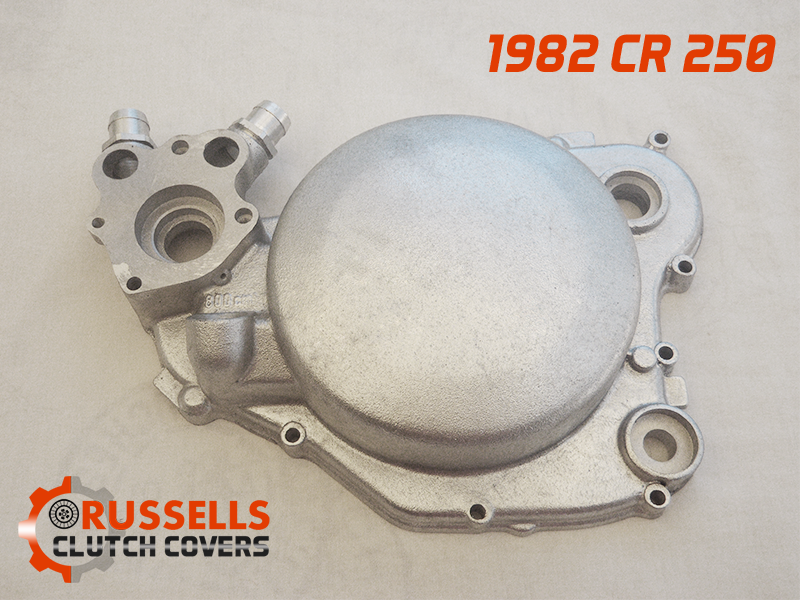 A locally-owned Australian business that aims to provide cutting-edge clutch covers for your Honda CR. 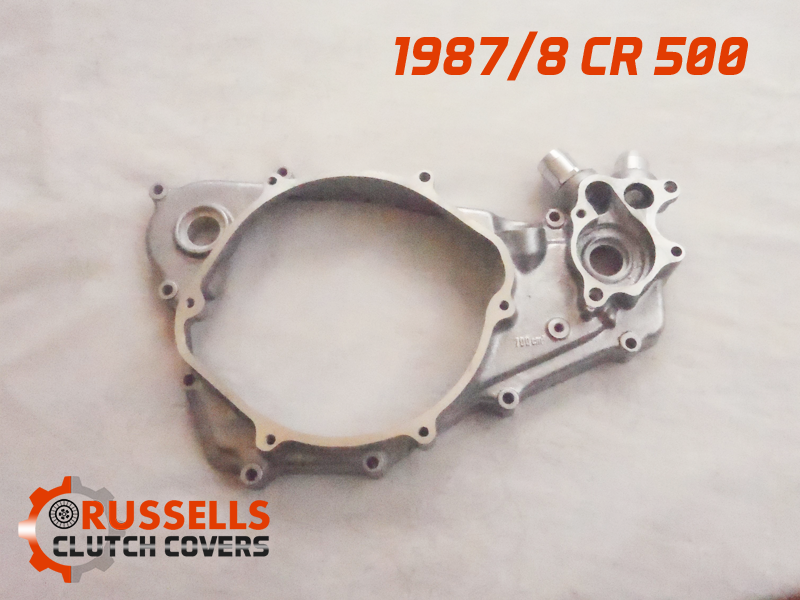 Contact us today for availabilty and price.We accept pay pal and post internationally. 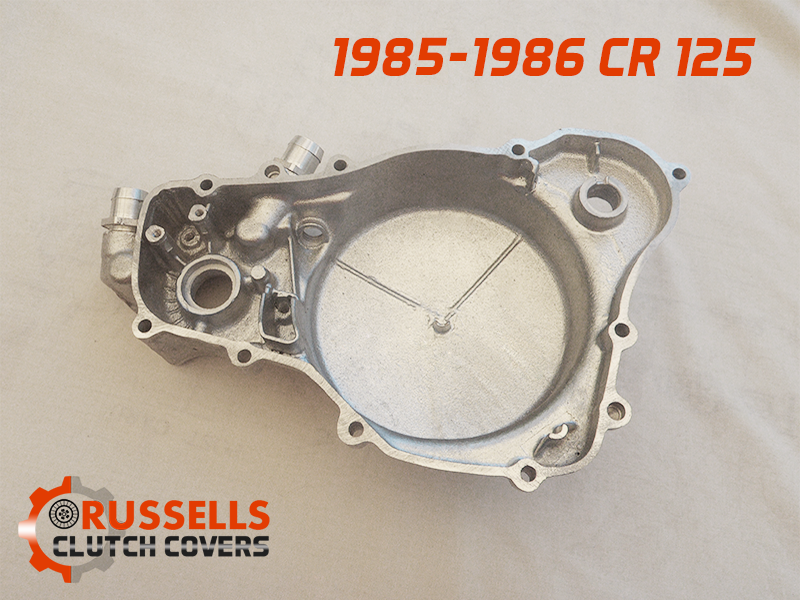 Don't be left on the start line your restoration deserves the best.